A new pricing scheme, which took effect this month, has raised the cap on NHS spending on branded drugs slightly. While this is expected to bring some significant benefits for innovators, some pharmaceutical companies are concerned that the ‘Voluntary Scheme for Branded Medicines Pricing and Access’ could end up costing them more. The new scheme is a direct replacement for the Pharmaceutical Pricing Regulation Scheme (PPRS), which was first introduced by the Government in 2014, to help the NHS to optimise efficiency and manage its spend on new drugs and treatments. The old scheme had attracted criticism, mainly due to the cap on spending increasing very little over the years, which was forcing drug companies to pay back larger sums of money in the form of surpluses or ‘rebates’ to the Department of Health. While this cash was supposed to be spent on front-line services and patient care, a lack of transparency had also led to complaints that the money was not necessarily being used in this way. In a bid to address some of these concerns and protect NHS budgets, the new scheme has imposed a 2% cap on growth in the NHS’ annual budget for branded medicines, whilst promising greater transparency and a faster drug approval process. The latter is especially good news for owners of patented drugs, as streamlining the route to market could allow them to start recouping their investment in research and development activities at an earlier stage in the product’s lifecycle. It is still early days however, and it is not yet clear how marked these improvements will be. The NHS currently spends approximately £16 billion on drugs and treatments in the UK each year, but the approvals required to gain access to this market can take time. Part of the reason for this is that NICE is required to assess the cost-effectiveness of new drugs, comparing them to other existing treatments, before approving their use by the NHS. While it has increased slightly, the cap on the NHS’ annual budget for branded medicines could also end up costing the makers of more complex drugs and treatments, such as biologics, more. Despite offering significant benefits in terms of patient outcomes – by improving efficacy and reducing side effects – these drugs involve the invention of complex molecules and tend to be costlier to make. As a result, there are concerns that the cap on NHS spending has been set too low and could force rebates to rise exponentially over time. As well as continuing to lobby for changes to the scheme, the pharmaceutical industry should take advantage of any benefits it might bring in the meantime. In particular, the prospect of quicker marketing and NICE approvals could help to speed the way to profitability; enabling businesses to extract more value from the 20- to 25-year monopoly that accompanies patent protection. 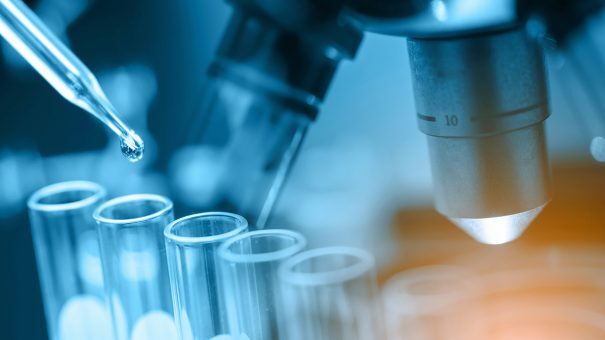 The government’s promise to use a portion of the rebates to sponsor life sciences innovation could also bring benefits for innovators involved in drug discovery. 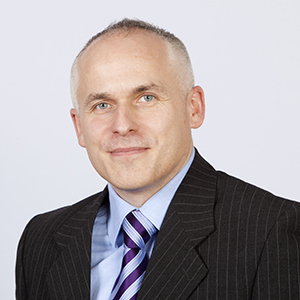 Dr Nicholas Jones is a partner and patent attorney at intellectual property firm Withers & Rogers. Nicholas specialises in advising life sciences and pharmaceutical businesses on how to protect new drugs and treatments.